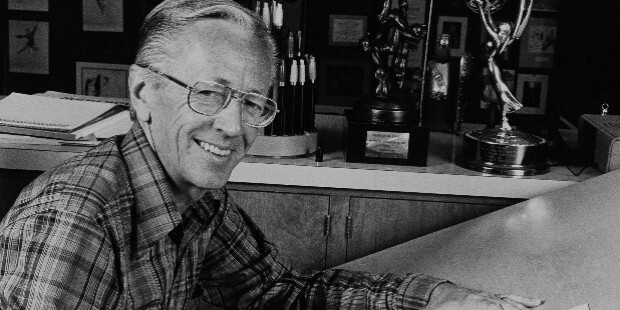 Charles M. Schulz is a comic strip artist famous for his immensely famous comic strip ‘Peanuts’. 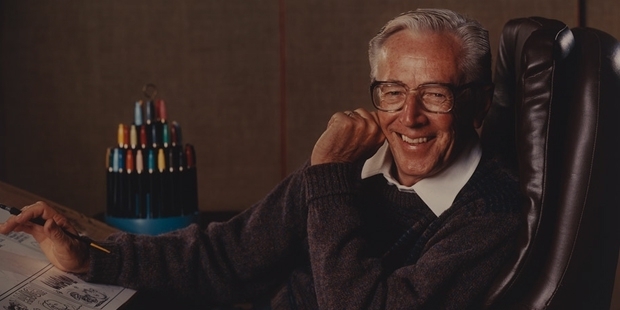 Charles M. Schulz was born in Minneapolis, Minnesota on November 26, 1922. He is described as one of the most influential cartoonists of the 20th century. 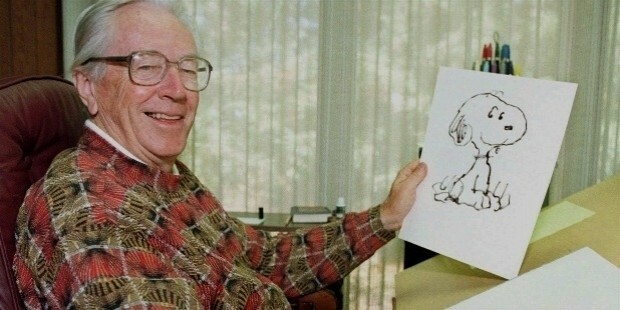 Between 1950 and 2000 Schulz drew nearly 18,000 ‘Peanuts’ comic strips. And in this period he earned more than $1 billion from royalties, merchandising and television productions. Schulz loved to draw from a very young age. He liked to draw things that he saw around him like dogs, trees and other pet animals. He studied in Gordon Elementary School in St. Paul, Minnesota. At school he was a shy kid who would keep to himself and spend most of his free time drawing silly cartoons. He soon began to improve his sketching abilities and decided to himself that he would become a full-time cartoonist. 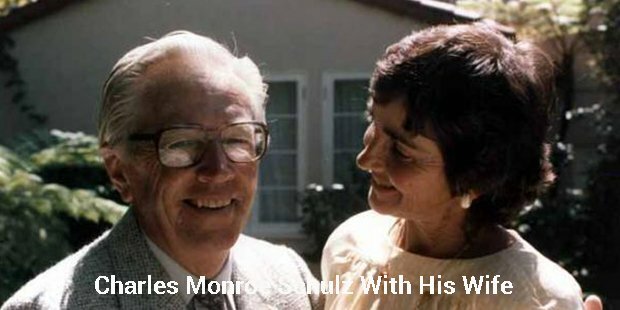 At the age of 21, he had to join the United States Army to participate in the Second World War. In 1945, when the war ended he returned home and took up job as an art instructor at Art Instruction, Inc. He worked on his comic creations in his free time. His first cartoons were published under the title ‘Li’l Folks’. This went on for four years from 1947-1950. Soon Schulz decided to change the one panel comic strips into four panel comic strips. Not many were interested in this new idea as it involved risk of not being appreciated. But when he approached UFS (United Feature Artists), they showed some interest in his idea. Soon Schulz developed the series of four panel comic strips and showcased it to them. They were impressed by what they saw but required that the name of the strip be changed to ‘Peanuts’. Though Schulz did not like the idea, he was happy that his comics were getting published. So ‘Peanuts’ debuted in seven newspapers on October 2, 1950. Slowly the interest in this comic strip increased and gained some popularity. By 1951, Schulz was earning $360 per month. So now he could quit his job and concentrate fully on his passion of drawing. By 1953, the ‘Peanuts’ strip was appearing in newspapers all around the country. Now Schulz started earning close to $3000 per month. Soon the popularity of the ‘Peanuts’ strip increased and it was now being published in different countries as well. The success of his cartoon brought in the public interest towards cartoon strips in general. By 1983, Schulz was earning nearly $30 million per year in royalties only. From then onwards every year Schulz earned more than $40 million till his death in 2000. When the ‘Peanuts’ popularity was at its peak, it appeared in over 21 languages over 2600 newspapers in 71 countries. Today the ‘Peanuts’ brand creates more than $2 billion in revenue every year. Schulz’s dedication was such that he used to sit in his studio and draw one cartoon each day. He only took a 5-day break for celebrating his 75th birthday in 1997 in his whole career. His dedication has behind his continued success. His foresight and hard work have taken him from being a shy schoolboy to becoming a great inspiration for a number of artists in the years that followed. His success is phenomenal and it is difficult to believe that anyone will ever repeat his legacy.